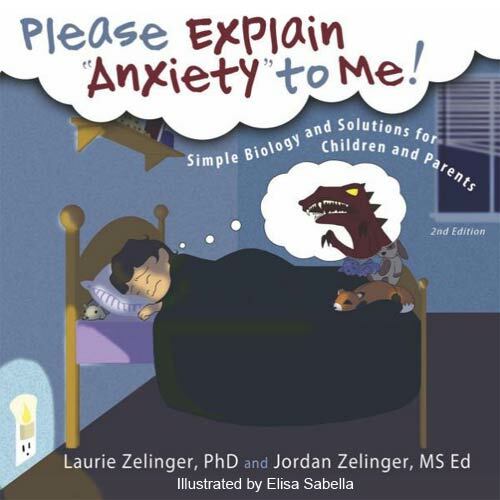 Dr. Laurie Zelinger’s books for children and their parents are available as audiobook editions on Audible, iTunes, and Amazon. 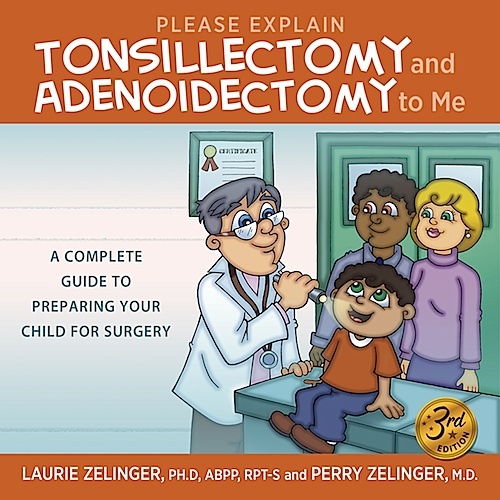 Please Explain Tonsillectomy and Adenoidectomy to Me! Please Explain Terrorism to Me!